The company already counts major retailers like Net-a-Porter, Harrods, and ASOS and brands that include like Nike, Alexander McQueen and Topshop. “To date, Goxip has helped customers find outfits and buy them but now, with Convoy, it wants to offer payment plans using a virtual credit card” Goxip co-founder and CEO Juliette Gimenez told TechCrunch. 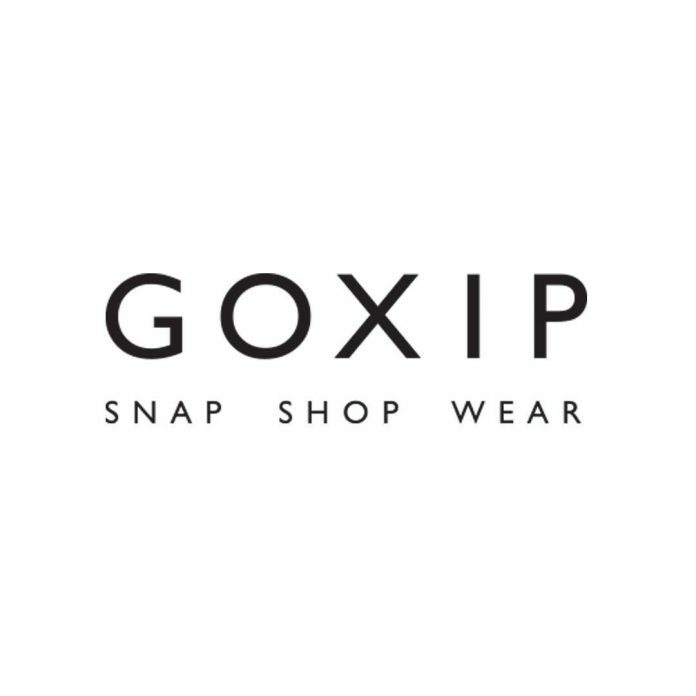 Beyond geographical additions, Goxip has also branched out into influencer marking this year with its soon-to-launch RewardSnap service. 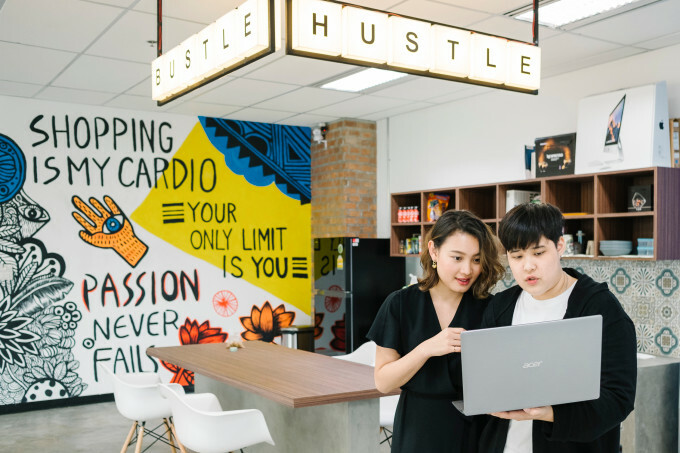 Similar to Rewardstyle in the U.S, it will enable internet influencers — and particularly those on Instagram — to partner with brands and make money through referrals to their audience.